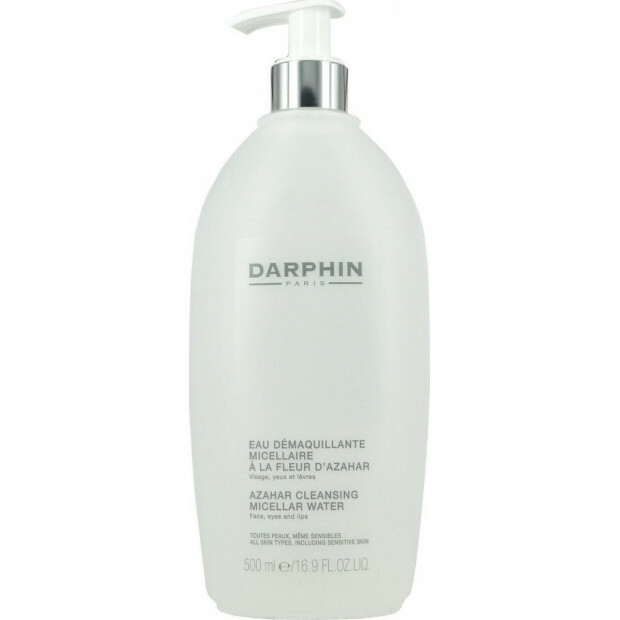 All-in-one, no-rinse, soothing cleanser for face, eyes and lips, is particularly appropriate for sensitive eyes and sensitive skin that is prone to redness, rosacea and irritation. Gently removes make-up and impurities without irritating as it softens, refreshes and comforts skin. 94% of the total ingredients from natural origin. Formulated without parabens. Dermatologist and ophthalmologist tested. Appropriate for contact lens wearers. HOW TO APPLY: Apply daily. AM and PM. Lightly sweep a soaked cotton pad over face, eyes and lips, without rubbing. Repeat until pad appears clean. Dab to dry.